Thank you for your interest in MAN publications. 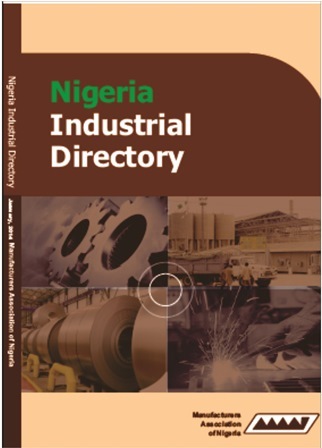 We wish to inform you that the Association has commenced a review of its current Industrial Directory and will soon publish an updated one. However, as an alternative, you can download our Members Product Listing publication (1st Edition) which also contains our members details as well as their products. Kindly click on the link https://www.manufacturersnigeria.org/ProductListing.aspx or navigate to “Media Center>>Publications>>Product Listing” on the website.